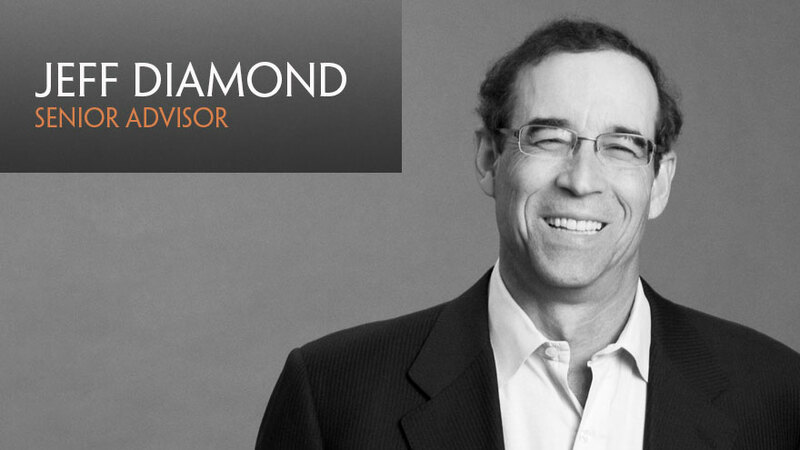 Jeff Diamond is a business and sports consultant who also does local and national on-air media work. He is the former Chairman and CEO of The Ingram Group and prior to that was a successful executive in the National Football League with the Tennessee Titans and Minnesota Vikings. Jeff served as team president and COO of the Tennessee Titans from 1999 to 2004 and he had overall responsibility for all areas of the organization including the football and business sides. During his tenure with the team, the Titans had an NFL-best 56-24 regular season record, reached the playoffs four times in the five years (winning two division titles) and won the AFC Championship and played in Super Bowl XXXIV in the 1999 season. The Titans sold out all tickets and suites and were one of the NFL’s top teams on the marketing and sponsorship fronts during his time with the team. Jeff also worked to create a strong community presence for the Titans. Prior to joining the Titans, Jeff worked with the Vikings in his native Minnesota, joining the team in the public relations, team operations and stadium marketing and operations areas and rising over the years to the position of senior vice president of football operations where he was the team’s general manager (overseeing the coaching staff, player personnel/scouting, salary cap and player contract negotiations as well as managing all other elements of football operations). The Vikings were a playoff team in six of the last seven years that Jeff was with the team in the VP/GM role (overall during his Vikings years, the team won seven division titles, was in the playoffs 14 times and went to one Super Bowl). In March of 1999, Jeff was named the NFL’s Executive of the Year by Sporting News after a vote of his front office peers around the NFL following the Vikings’ 15-1 season in 1998. Jeff does local and national media work (radio, TV and writing including experience doing a daily show and NFL game day shows on SportsRadio 95.9 FM/560 AM WNSR in Nashville and writing for si.com (Sports Illustrated online). He also has done on air work for ESPN Radio, Sporting News Radio and Yahoo Sports Radio. Jeff also is active in speaking engagements to corporate and civic groups along with guest speaking at college MBA and Sports Management classes.